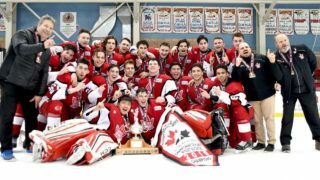 The buzz surrounding Minor Midget “AAA” hockey starts well before the puck drops on the GTHL regular season. 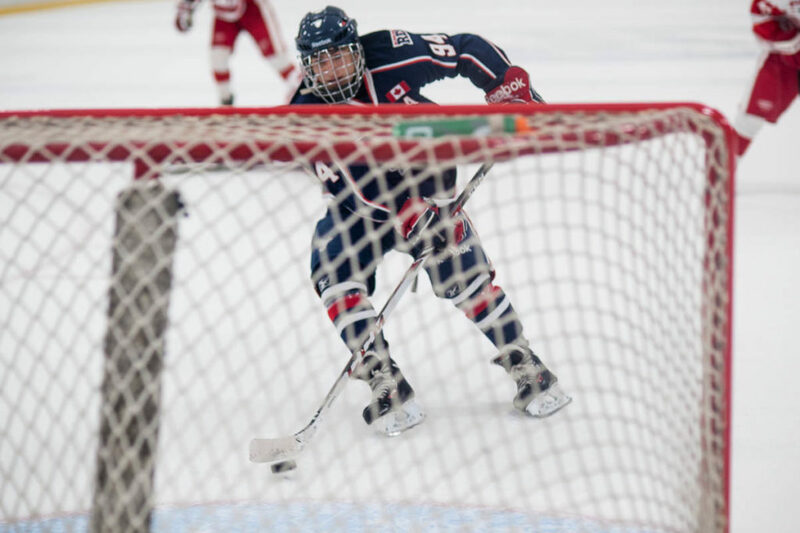 The annual Toronto Titans International Prospects Tournament has been touted as the unofficial beginning to both the Minor Midget “AAA” season and the road to the OHL Cup. Going into its 10th year this September, the tournament has become a must attend for both scouts and players alike. 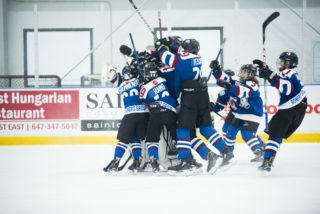 “The highlight for me is the fact that it has become recognized as one of the premier tournaments and is viewed as important to attend as the Whitby Silver Stick,” said tournament founder and Toronto Titans General Manager Eric Cella. 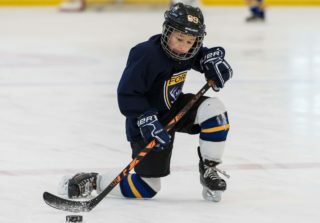 Cella credits the success of the event to the quality of the product both on and off the ice, taking players, parents, referees, and coaches all into consideration. 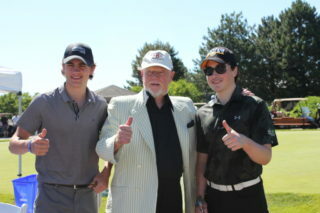 Scouts who frequent the tournament agree that the five-day event is an enjoyable experience for all involved. With tournament alumni including the likes of NHL superstars such as Connor McDavid and Mitch Marner, the tournament has become frequented by scouts looking to get a glimpse of the newest crop of OHL prospects. As for what scouts are looking for, McGuffin emphasizes that on ice skill is a small piece of what makes teams turn their heads. 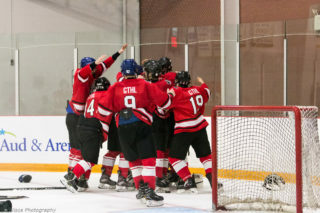 The 10th Annual Toronto Titans Tournament kicks off Wednesday, September 5th. Click here for more tournament information.